Looking for some old world charm? 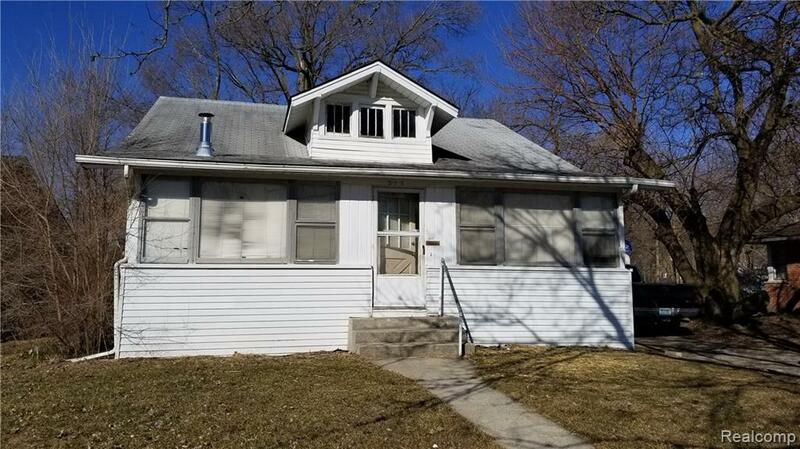 Nearly 100 year old Ypsilanti home with the original hardwood floors, centrally located to EMU, Depot Town and I94. This 3 bedroom, 2 bath home includes 2 sets of French doors leading to the bedroom and formal dining room. And a man cave/rec room in the basement. 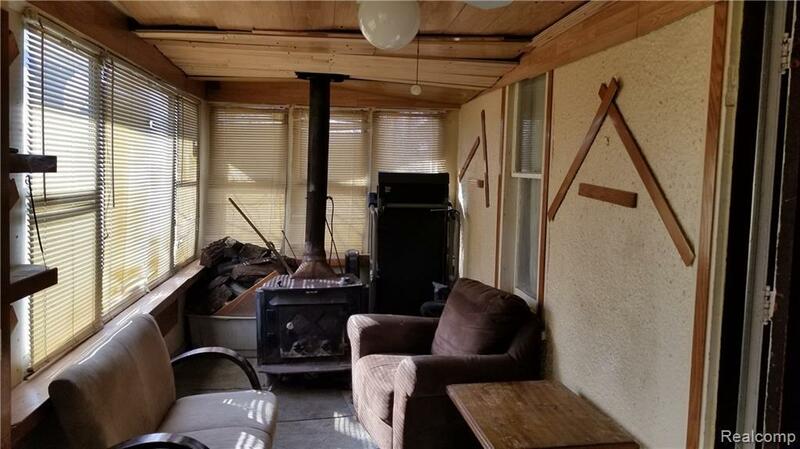 Wood burning stove turns screened in front porch into an all season room. Home includes a newer High efficiency furnace and hot water tank, dehumidifier, and humidifier. 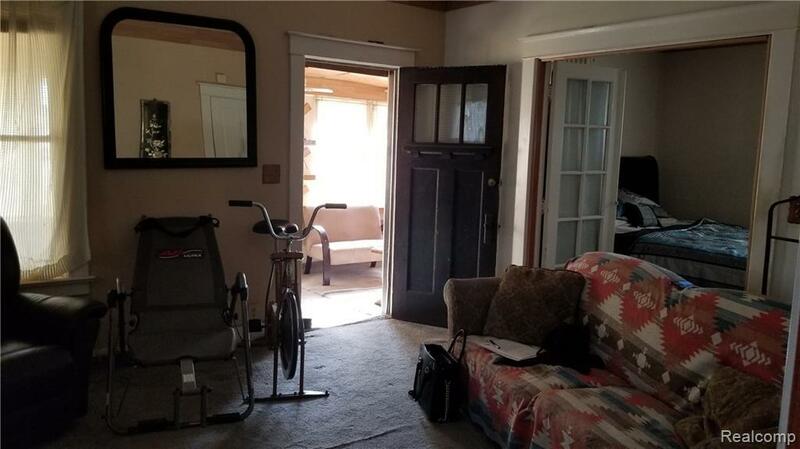 Seller offering One Year Home Warranty. 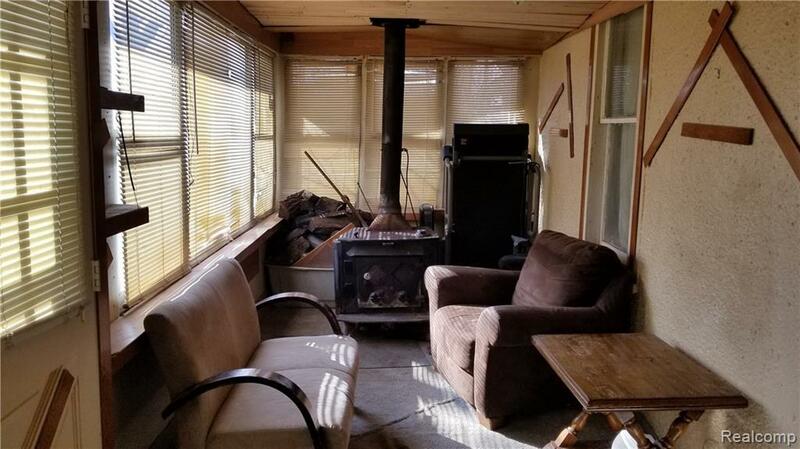 Mostly furnished with full price offer, including stainless steel appliances in kitchen, hot tubs in basement and backyard, trampoline and pool table. All stereo and electronic equipment is excluded from sale. IDX provided courtesy of Realcomp II Ltd., via Metropolitan Real Estate and Realcomp, ©2019 Realcomp II Ltd. Shareholders.